Eucalyptus has become an absolute favorite among greenery options due to its long vase life, aromatic scent, and beautiful natural color. 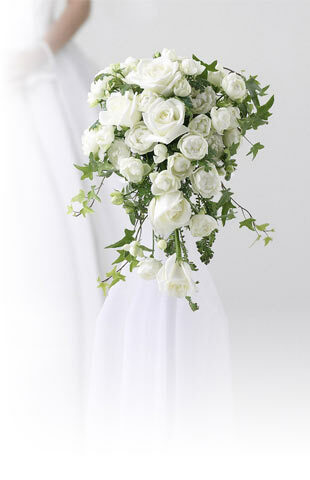 This versatile filler adds volume and texture to any flower arrangements, from bridal bouquets to centerpieces. Combine it with our gorgeous garden roses or ranunculus to create a romantic and boho-chic floral design. 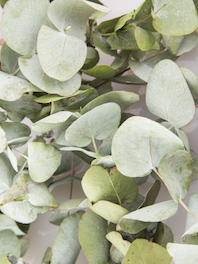 Order your eucalyptus today and enjoy our wholesale prices and free shipping!